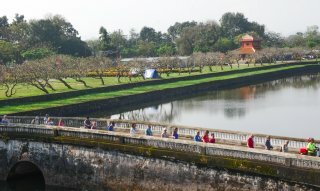 Results for "first 10 months"
In the first seven months of 2018, the total number of visitors to Hue was estimated at 2.792 million, increasing by 29.3%. 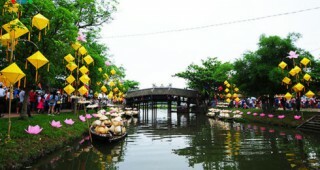 The total number of tourists to Hue in the first 5 months of 2018 was estimated at 1.978 million arrivals, an increase of 38% compared to the first 5 months of 2017, the Tourism Department announced. 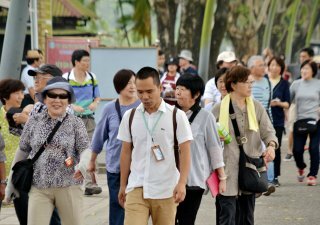 The Tourism Department has just updated the figure on the number of tourists coming to Hue, the number of staying tourists and the revenue in the first quarter of 2018. 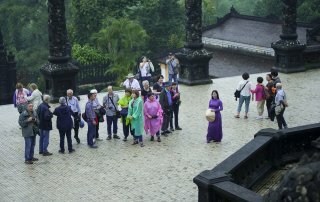 Nearly 92% is the figure announced by Tourism Department on the increase of international tourists to Hue in January and February 2018. In the first 6 months of 2017, the province's socio-economic performance was satisfactory, with many targets fulfilling the plan.